﻿I love to learn and share with "product people"! 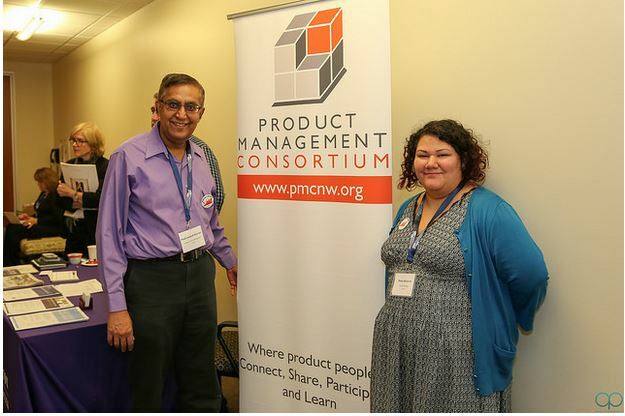 I was actively involved with PMC Northwest - a great non profit organization for product managers to engage with the local community in Seattle and the greater Puget Sound area. I used to serve as the Chair for Keystone events such as our annual flagship event, ProductCamp Seattle. It's the premier "unconference" for product people to gather, mingle and share. Check it out if you are in the area; mark your calendars in October!